This phone has very poor battery life. The phone can go from 30% to zero(shutdown) in 2hrs on stanby. It heats up (hot) very fast during conversation and during charging. The touch screen is terrible compared to samsung. I need to press 4 times. The Hua Wei service is terrible and they don't have a service centre. They ask some cheap agent which provide terrible service. Do be trick by the price. You get what you paid for!! DON'T buy this phone. You will most likely regret it. How to upgrade to ICS4.0.3.....! Hey guys! 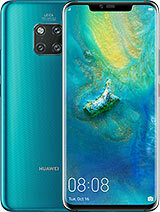 which one is the best: huawei g300 or Xperia J? Harlimb, 21 Apr 2012Have had this phone for one week and can confirm the following, yes it's reasonably priced at ... moreBrother would u please tell me tht is this phone still working?? If yes .. What about the performance. I am luking to buy but confused about durabilty/life. Sarah, 01 Dec 2012had this phone for 3 months now. Upgraded to ICS with the vodaphone update two weeks ago - BIG... morei upgrade for (vodafone) 4.0.3. and HAVE NO SINGLE ISSUE AT ALL. much faster, battery hold longer... try again or another version of os. Sarah, 01 Dec 2012had this phone for 3 months now. Upgraded to ICS with the vodaphone update two weeks ago - BIG... moreLOL. I have same rom same phone and ICS is epic good on this phone. vasu , 30 Nov 2012i am a little bit confused about whish phn to buy , my budget is around 11000 , I should buy... moreI have Ascend g300 , and i can tell u phone is grat. Go for it. vasu , 30 Nov 2012i am a little bit confused about whish phn to buy , my budget is around 11000 , I should buy... moreGet sony tipo if you want name,otherwise both are same. Use your phone contacts, and DELETE ALL YOUR CONTACTS ON THE SIM CARD. Would it work with my mac. Like other phones could I just plug it in and drag and drop in music using folders? 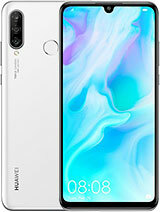 Ravishankar, 26 Nov 2012Hi Huawei users, can someone tell me about the life of Huawei mobiles. i need an android mobi... moreGet htc explorer or desire c.
Ravishankar, 26 Nov 2012Hey,thanks for the reply. Do u you own g300? 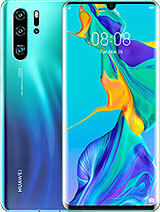 My Another doubt is some say this mobile is gin... moreI have the phone. It had Gingerbread, but soon was available an update to ICS, but the phone is working slower, because of not enough RAM. 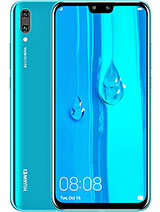 is this huawei brand is good built compare to any other leading company? 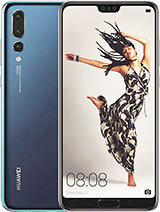 Total of 638 user reviews and opinions for Huawei Ascend G300.